This week, So You Want To Be A Writer, my podcast with Valerie Khoo, celebrates 130 episodes, so I decided it was time to do a few ‘best of’ posts to help you find the episodes and interviews that really interest you! First up, I’m focussing on YA authors, specifically Australian YA authors. 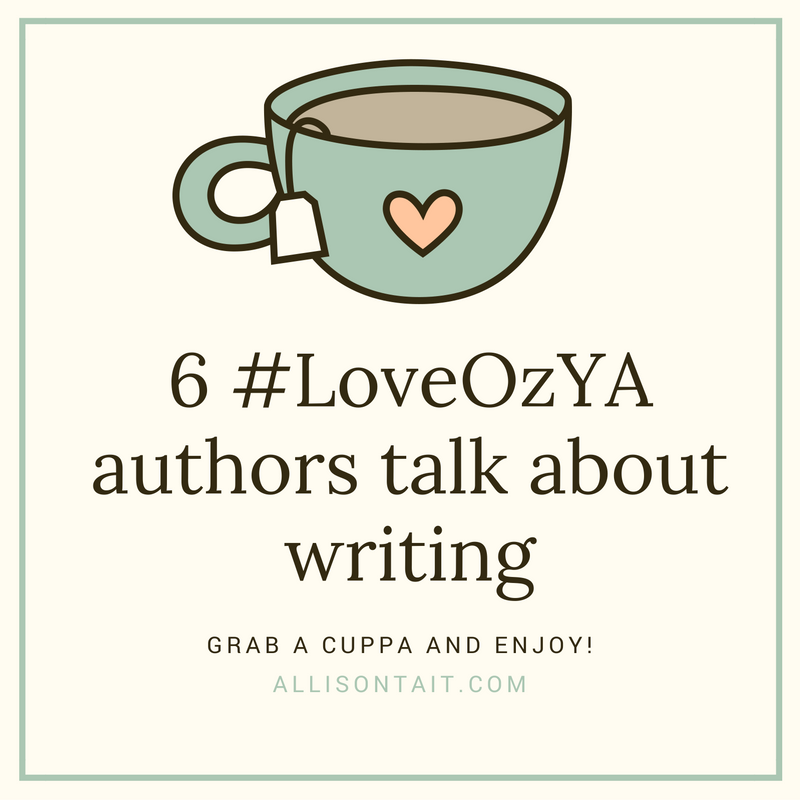 (As a tip, if you’re looking for terrific YA reads, news and information about the Australian YA genre, search #LoveOzYA on Twitter, Instagram and Facebook.) We’ve had the good fortune to interview some fantastic authors in this area, including award-winners, bestsellers and, the most exciting category of all, award-winning best-sellers! Here they are, in order of the most recent interviews. •Jay Kristoff is a New York Times and international bestselling author of science fiction and fantasy, including the award-winning Illuminae (book two Gemina coming soon).Illuminae recently won the Centre for Youth Literature’s Gold Inky Award and has been shortlisted in the Prime Minister’s Literary Awards (Young Adult Fiction). 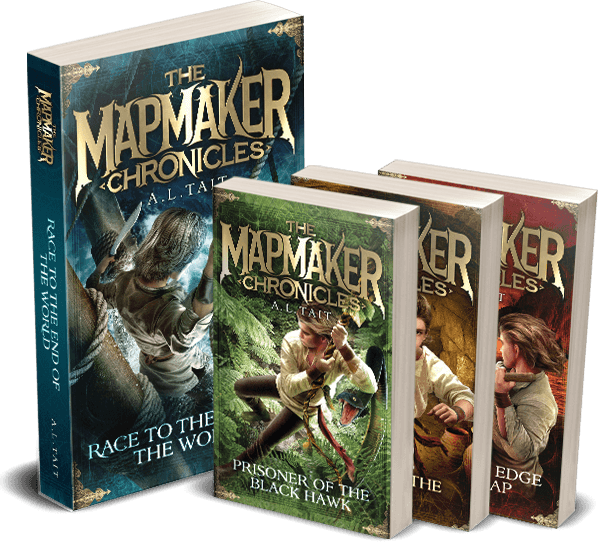 We spoke to him about Illuminae, his new fantasy series, The Nevernight Chronicle, making time to write with a day job, and a whole lot more. Listen to the episode here. •Fleur Ferris is the author of YA psychological thrillers Risk and Black. Risk won the 2016 Sisters in Crime Davitt Award in both the Best Young Adult and the Best Debut Book categories. In our interview, she talks about writing four manuscripts ‘for practice’, why she writes for Young Adults (and what that means), and juggling writing and … rice farming. Listen to the episode, or read a transcript, here. •Nova Weetman has been writing for 18 years as a screenwriter on everything from short films to Neighbours, as a writer of short fiction and non-fiction, published in Overland, Kill your Darlings and Fairfax Media, to name a few, and as the author of two middle grade books and two YA novels. 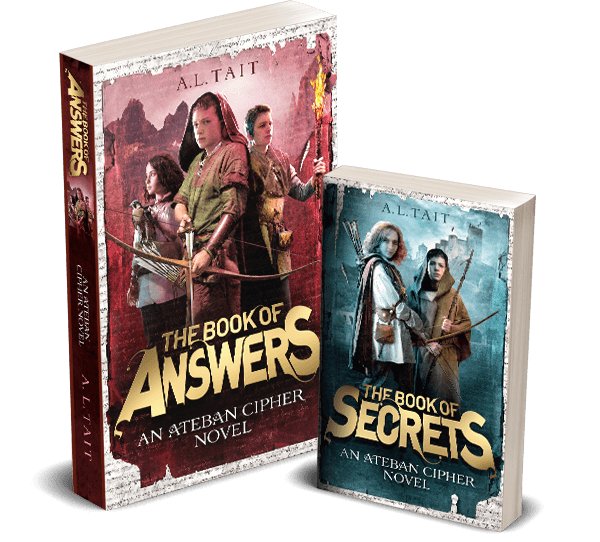 When we spoke, her fifth book, a middle-grade novel called The Secrets We Keep had just been released. In September, her new YA novel Everything is Changed, which we discuss in the podcast, hit the shelves. We also talked about how she became a screenwriter, where she finds the inspiration for her stories, and how getting used to editing makes you a much better writer. Listen to the episode, or read a transcript, here. •Ellie Marney‘s short stories for adults have won awards and been published in various anthologies. Her debut YA novel, Every Breath was one of only two Australian novels on the 2015 list of most borrowed YA library books. The second novel in the series, Every Word, won the 2015 Sisters in Crime Davitt Award for Best Young Adult Novel. 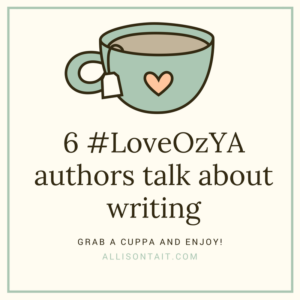 Ellie is the founder of the #LoveOzYA online bookclub, and we spoke about that, how to write crime for a YA audience, writing a crime novel without plotting in advance, and how to write yourself out of corners. Listen to the episode, or read a transcript, here. •Nicole Hayes is an author, speaker and writing teacher based in Melbourne. She has an MA in Creative Writing and runs writing workshops at different locations in and around Melbourne. Nicole’s first novel, The Whole of My World, was shortlisted in the 2014 Young Australian Best Book Awards (YABBA) and longlisted for the 2014 Golden Inky Award. We spoke to her soon after the release of her second novel, One True Thing, which won the 2015 Children’s Peace Literature Award, was a Notable book in the 2016 CBCA Awards, and was shortlisted for the 2016 WA Premier’s Book Awards. We spoke to Nicole about why she writes for teens, why it took her 15 years to write a novel, and how she writes in ‘stolen moments’. Listen to the episode, or read a transcript, here. •Gabrielle Tozer is an internationally published author with a background in journalism, editing and copywriting. Her first novel, The Intern, won the State Library of Victoria’s 2015 Gold Inky Award, and its sequel Faking It is out now. Gabrielle’s third YA novel Remind Me How This Ends and first picture book Pip and Pop (illustrated by Sue deGennaro) hit shelves in 2017. We spoke to Gabrielle just after the release of The Intern, and learnt the unusual story of how the novel came to be published, her long process of self-editing, and the importance of doing the one thing that most authors hate doing… Listen to the episode, or read a transcript, here. This is just a small taste of some of the incredible interviews in our podcast archives. Why not subscribe here so that you never miss an episode?